For all your industrial workwear, cleanroom garments and cleanroom consumables. At Micronclean, our passion is to be the first to develop new technological solutions that change the shape of the markets we serve creating quality and efficiency for our customers. 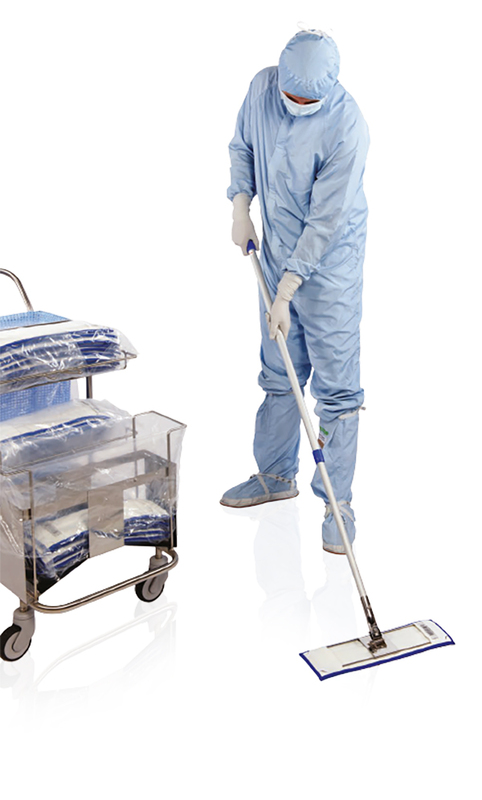 Micronclean is pleased to announce the publication of its Spring 2019 Cleanroom Newsletter. Micronclean has for the past 35 years positioned itself to become the preferred specialist supplier of cleanroom consumable products. With a heritage dating back 140 years, Micronclean has since the 1970's focussed it's laundries on becoming a specialist suppliers of cleanroom garments, workwear and PPE.